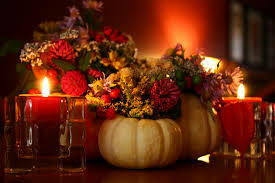 The team at DeNove would like to wish our American customers, partners and former colleagues a very happy thanksgiving. We hope you fill up on plenty of turkey, spend some well-earned time with your loved ones and kick your feet up for a while. In our own little British rendition of the holiday, some of our team popped down to the Mayflower Pub, just a stone’s throw from our office in Waterloo. We had a couple of drinks, toasted and gave thanks ourselves.